The regiment controlled site BSP-1 with 2 R-16 (SS-7) pads. 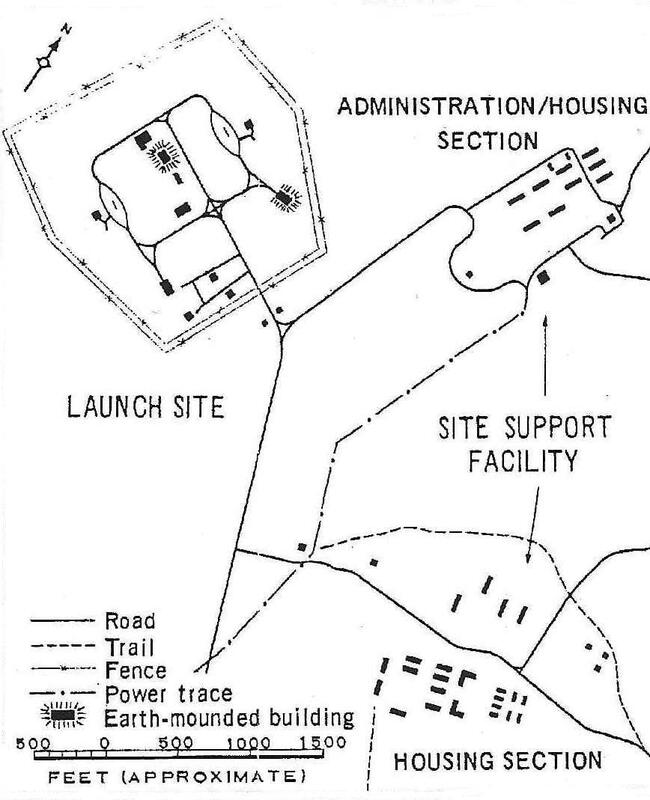 The regiment stood down in 1969, and the BSP-1 site was transferred to the 592nd Missile Regiment. The regiment went on alert duty in 1970 in area BRK-9, with 10 UR-100 (8K84M) (SS-11) silos. The regiment converted to the MR-UR-100U (15A16) (SS-17) missile in 1979 - alert duty from 23.11.79 with 10 silos (Type IIIH) and one LCF (Type IIIX) silo. The regiment stood down 12.1.88 and was disbanded (1988).